Why wait for the harvest, when you can make delicious fruit wines any time of year? With our fruit wine bases, you'll be making delicious fruit wine from the comfort of your home in no time. Each kit contains enough juice concentrate to make 5 gallons of delicious fruit wine! Made with juice concentrates, corn syrup, citric acid and and natural flavors, our Vintner's Best fruit wine bases are easy to make and taste GREAT. 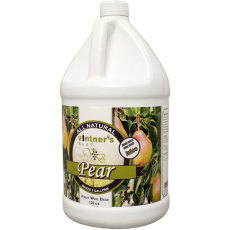 A pear wine base that can produce 5 gallons of pear wine! 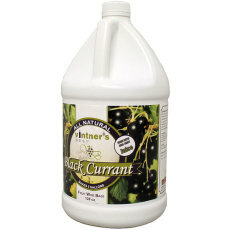 A black currant wine base that can produce 5 gallons of black currant wine! A strawberry wine base that can produce 5 gallons of strawberry wine! A raspberry wine base that can produce 5 gallons of raspberry wine! A plum wine base that can produce 5 gallons of plum wine! 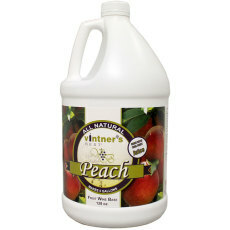 A peach wine base that can produce 5 gallons of peach wine! An elderberry wine base that can produce 5 gallons of elderberry wine! 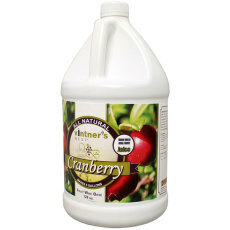 A cranberry wine base that can produce 5 gallons of cranberry wine! A cherry wine base that can produce 5 gallons of cherry wine! A blueberry wine base that can produce 5 gallons of blueberry wine! 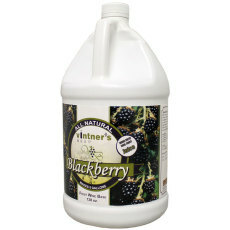 A blackberry wine base that can produce 5 gallons of blackberry wine! 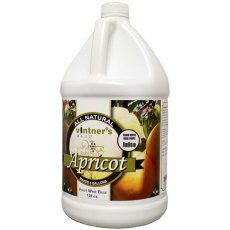 An apricot wine base that can produce 5 gallons of apricot wine!